PRICE DROP...I'm looking to trade in this weekend, buy this car by Saturday for $21,900! 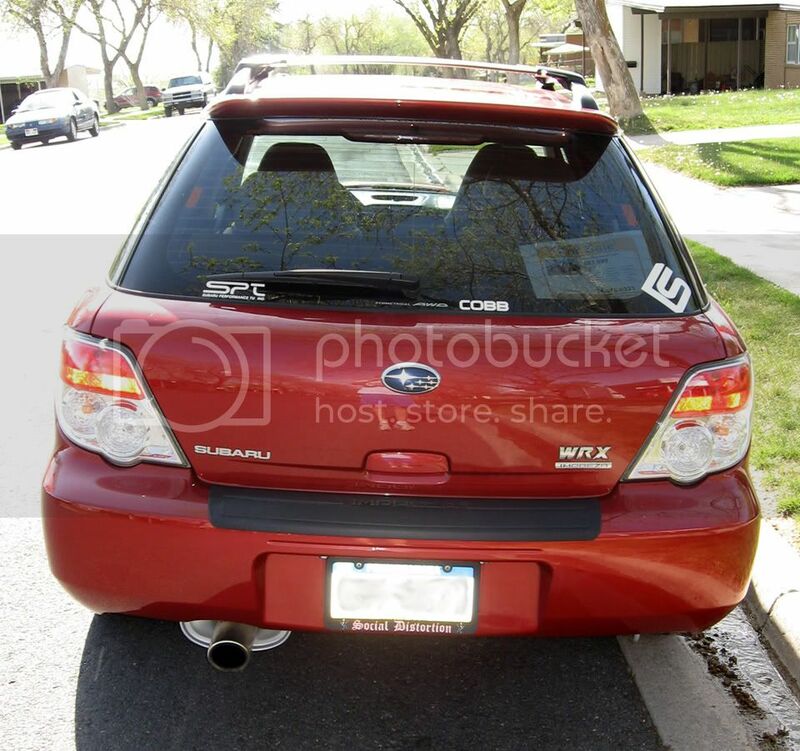 This is a 2007 WRX Limited Wagon with 8,000 miles. It's a 5-speed. I have been running stage 2 since 1,000 miles, but last night, the car was converted back to stock. I was going to sell it at stage 2 a few months ago, but I wasn't serious about actually parting with it. I went back to stock because now I'm really ready to sell. The car is in great shape. The interior is pretty much mint. 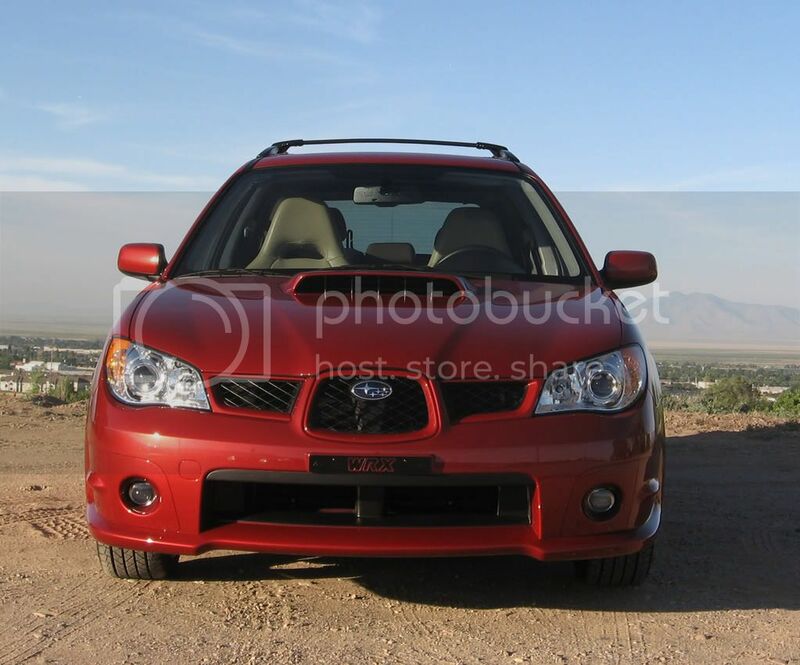 The outside has the standard Subaru hood chips, but other than that, it's perfect. ...There is a chip on the passenger side of the windshield....Just got it. In addition to all of the usual bells and whistles that come on the Limited, it has a factory boost gauge and under the seat subwoofer. I am including a custom fit windshield sunscreen with case. 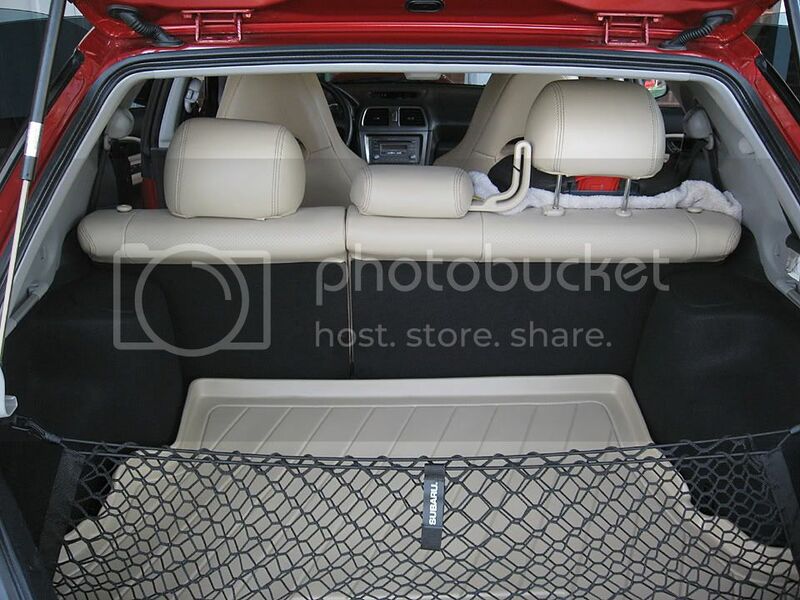 Also, Sirius is active for six months...there's a cargo net in the back too, and the windows are tinted slightly. It's never been hit, bumped, smoked (or even farted) in. 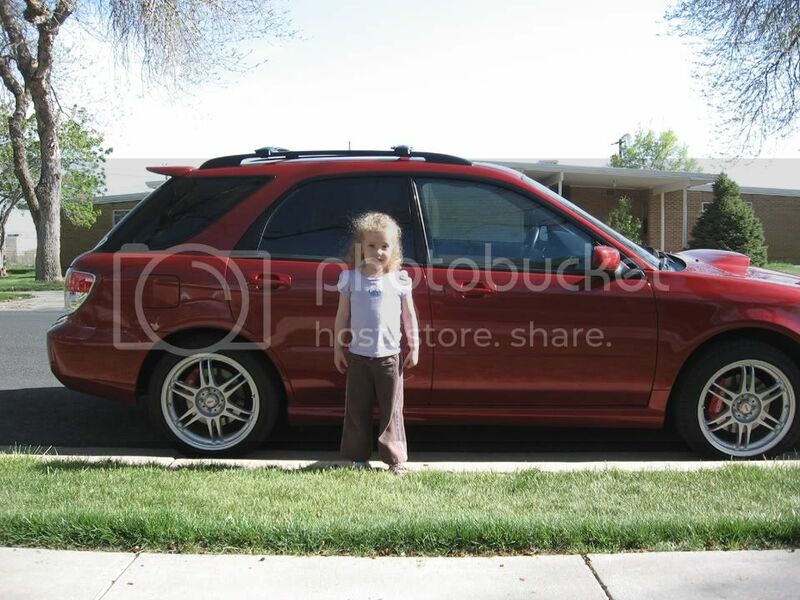 If you are looking for a limited wagon, this is as close to new as you'll find. PM me if interested in more details. Location: Southern ca, other countries. ***Forgot to mention it came with a short-throw shifter, auto-dimming mirror with compass and roof cross bar kit....all included with sale! Find More Posts by howfast? 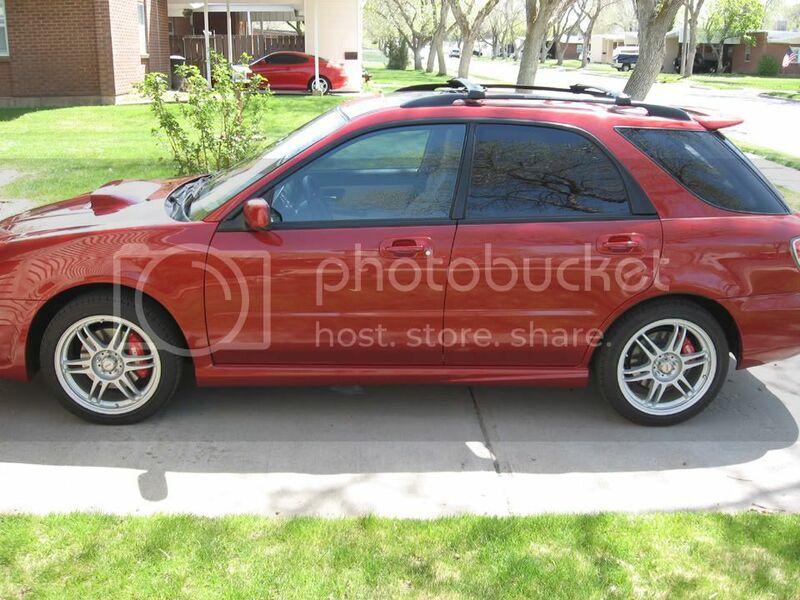 I haven't seen a lot of red limited wagons around...hopefully someone wants to give this one a good home. E-Bay Motors called me yesterday to solicit selling this car. The guy said they would put it on the biggest "enthusiast site." Isn't that here? It's $319 for E-Bay Motors to list it, which includes all fees when it sells. Still, I don't think cars sell for even near KBB Private Party there. My initial asking price is below KBB Private Party in Good Condition, and I haven't had any serious inquiries yet. If anyone had success on E-Bay Motors, I'd like to hear about it. roof rails and rear bumper protector. could be put in a brand new car, and no one would know the difference. gauge pod can be purchased new for less than $65 from the dealer. and keeps all UV rays out. passenger side just beyond the wiper path. wants winter tires, they will be a negotiating tool. sway bars and hardware with the sale. seeing it before seeing the car. $100 for anyone who finds a buyer! 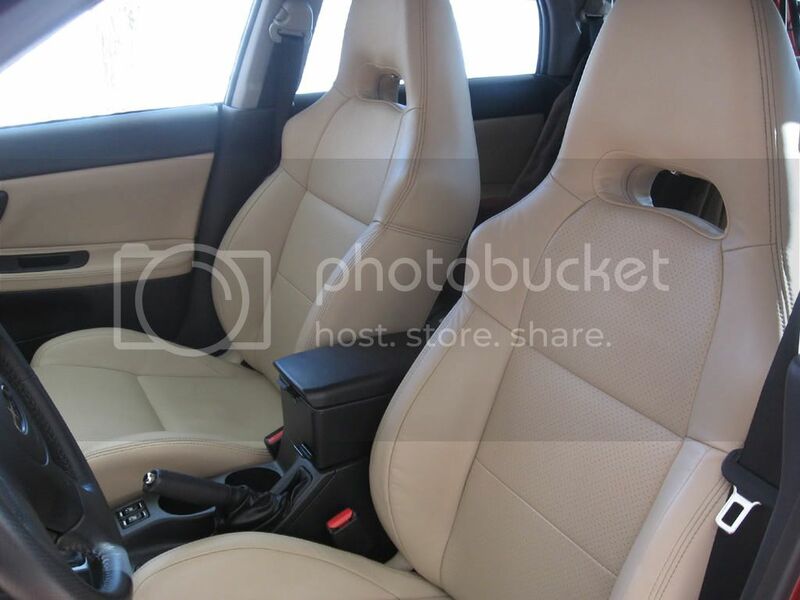 ...Leather heated seats, power moonroof, plus WRX performance! Thanks Yoda2, and yes, I'm the original owner. I bought it from the dealer in March 2007. I traded in my 2006 Sentra Spec V...what an upgrade! Bonus points for the Social D plate frame. Mike Ness is playing solo on May 26 here in SLC. I started to order tickets last night, and my wife complained about the cost and how we couldn't afford it right now and so on and so on....I guess when you calculate tickets + babysitter + parking + beverages, it would be a $150+ kind of evening. I didn't order the tickets...YET. what if I want the model with the car, how much extra would that be? Does that in dash play MP3's? Do all the 06/07's play mp3's? Yes, it plays MP3 Cds in dash. It's pretty sweet for a stocker. It also has a jack for an MP3 player in the center ash tray. 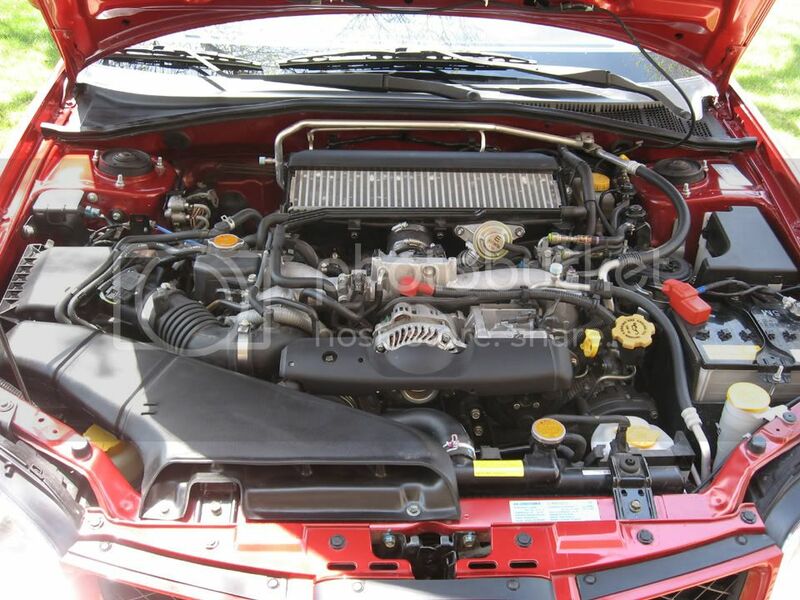 This one has Sirius already paid for 6 months and the stock underseat sub. Do all the 06/07's play MP3 disks? I don't know because the TRs came with a single disc stereo. Maybe a TR owner or other 06-07 owners could chime in....I like the free bumps too! 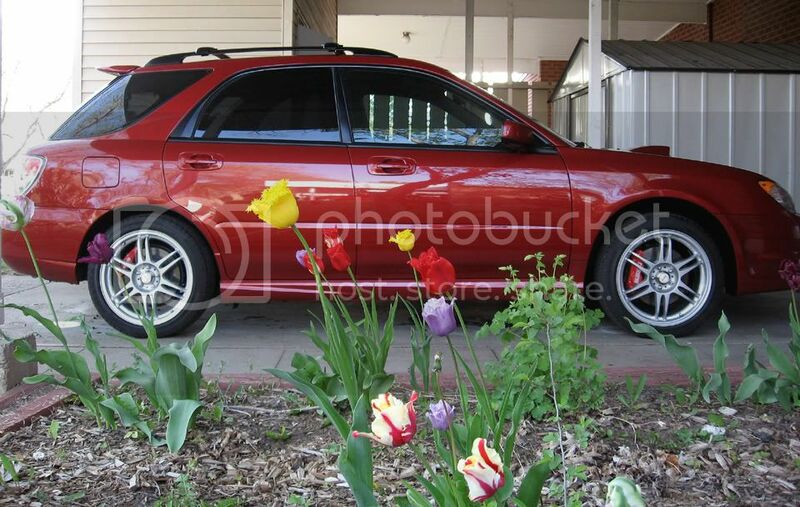 This is only 2007 Limited Wagon for sale on AutoTrader in the whole country!